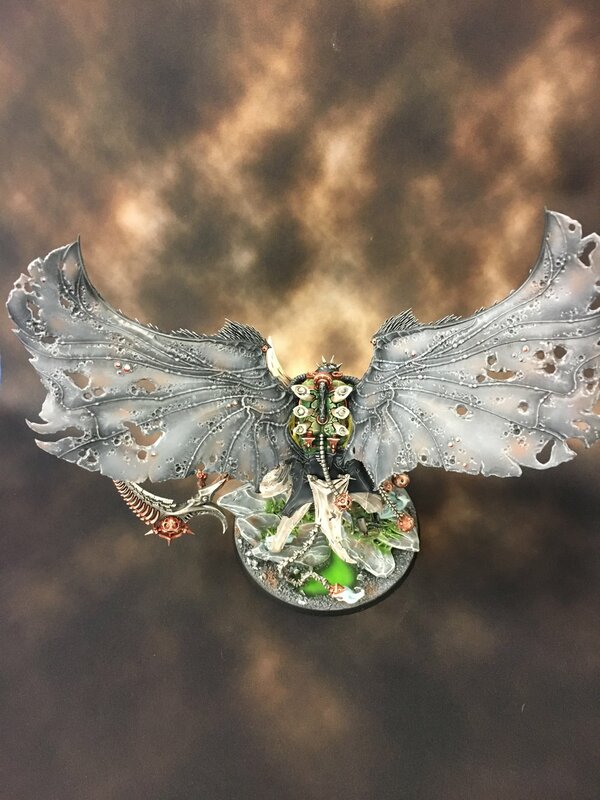 Check out this TT+ Mortarion. Just finished by the beautiful folks here at the FLG paint studio. Older PostWe started Paint streaming!